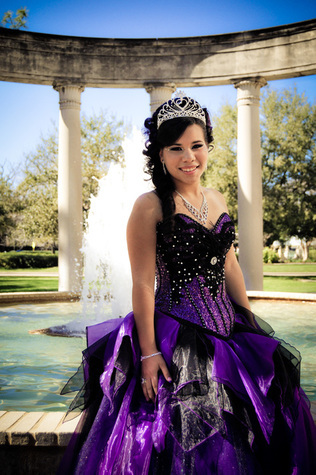 Need a Limousine or Party Bus for her Quinceanera in Hartford CT? We know this is one of her most important days other than her wedding. 1. Her Expression. Envision her grin when one of our sharp looking Chauffeurs opens the entryway for her in one of our stretch limos. 2. Treated Like A Queen - We know it feels like she is growing up way too fast. We will make sure she is treated respectfully throughout your entire event. 3. Party Buses or Limos - We can service your event with almost any vehicle you want. We have one of the largest limo and party bus fleets in the state of Connecticut. Hartford Limo Service is here to help. Contact us now for an instant quote.